In our student clinic we strive to give our students the experience of a professional working clinic. As a massage client your experience will have some differences from your professional massage studios. Here is a list of differences to expect. 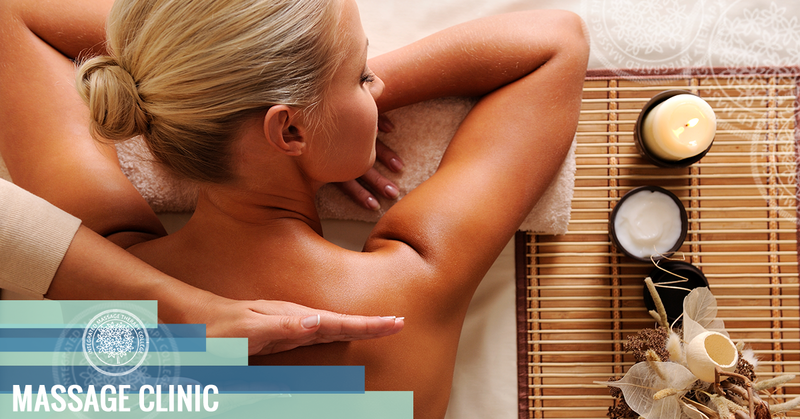 Choose from a number of massage styles.